"I believe she's going to win in an electoral landslide and be the most unpopular president in electoral history, which is quite the paradox." The voting polls have just opened around the United States and some GOP strategists are already calling it for Hillary Clinton — with a caveat. 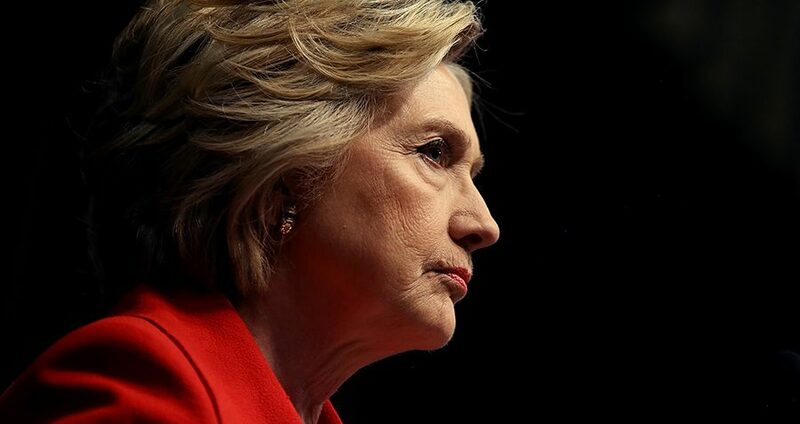 On Monday, longtime Republican political strategist John Weaver told CNN that Clinton would win the 2016 presidential election by a landslide, but that a good chunk of Congress won’t want to work with her. Still, Weaver — who tends to work with moderate Republicans including John Kasich and John McCain — says that a Tuesday win for Clinton hardly guarantees a series of wins once she is in office. In fact, Weaver says, it may signal the opposite. Barack Obama has seen this resistance upon and throughout his appointment as POTUS, starting with Senator Mitch McConnell and Congressman Eric Cantor stating in January 2009 that if Obama was in favor of something, the GOP had to be against it. Now, critics say the obstructionism has continued on with Congress failing to approve Obama’s Supreme Court Justice nominee. Perhaps, though, things could change. The Senate — over which Republicans presently have a 54-46 advantage — is up for grabs, CNN reported. That’s because nine states (Indiana, North Carolina, New Hampshire, Illinois, Pennsylvania, Florida, Missouri, and Wisconsin) are now competitive, meaning that if the Democrats win five, the Republicans will lose their majority status. As of this writing, Nate Silver’s 538 blog has it split right down the middle, giving Democrats a 50.7 percent chance of winning control over the Senate, and Republicans a 49.3 percent chance, respectively. Next, learn about a young Hillary Clinton and what Donald Trump gets right.